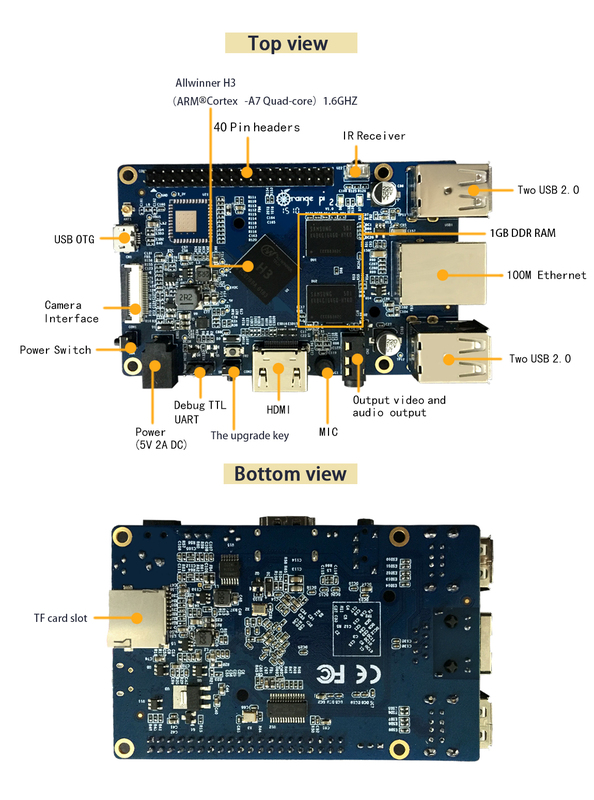 What can I do with Orange Pi Mini 2? Orange Pi mini 2 is for anyone who wants to start creating with technology – not just consuming it. It's a simple, fun, useful tool that you can use to start taking control of the world around you.